Eros is a 2009, 17h, KWPN gelding. 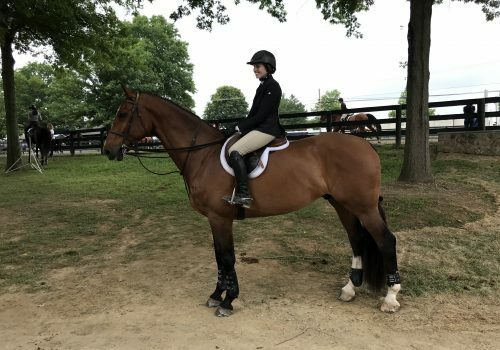 He is a very quiet, amateur friendly horse that would be great in the equitation ring. He is smooth, brave, has a perfect change, and is starting over 3’3 to 3’6 courses.